He is looking for a new home because of family difficulties. 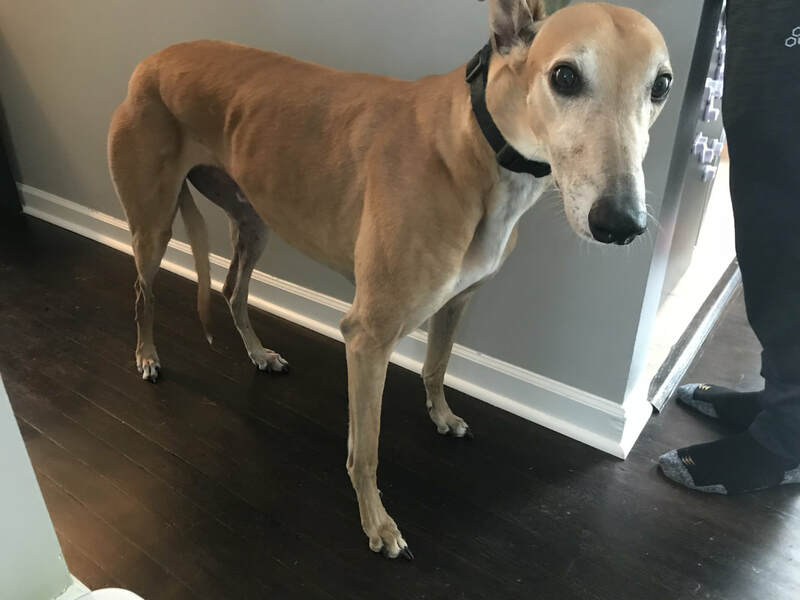 Nala has been his room mate for over 6 years and it would be greyt if they could get adopted together, but we will split them up if necessary. Unsure of other dogs, he's a follower and not extremely confident.